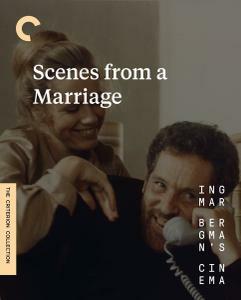 In honor of Ingmar Bergman’s one hundredth birthday, the Criterion Collection is proud to present the most comprehensive collection of his films ever released on home video. 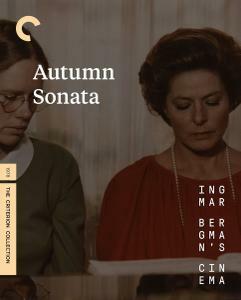 One of the most revelatory voices to emerge from the postwar explosion of international art-house cinema, Bergman was a master storyteller who startled the world with his stark intensity and naked pursuit of the most profound metaphysical and spiritual questions. 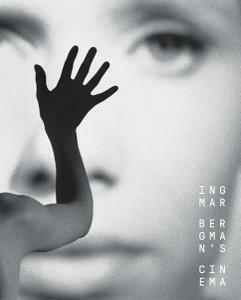 The struggles of faith and morality, the nature of dreams, and the agonies and ecstasies of human relationships—Bergman explored these subjects in films ranging from comedies whose lightness and complexity belie their brooding hearts to groundbreaking formal experiments and excruciatingly intimate explorations of family life. 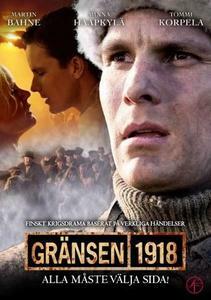 "Raja 1918", also known as "The Border", is a Finnish war drama film directed by Lauri Törhönen set in the immediate aftermath of the Finnish Civil War of 1918. 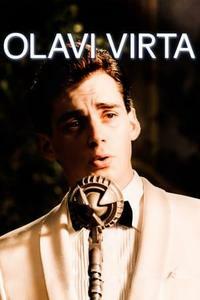 It is spring of 1918. 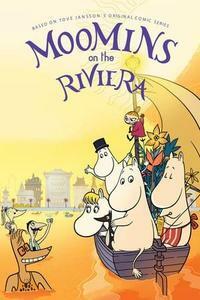 A young scientist and officer, captain von Munck (Martin Bahne), is sent to the village of Rajajoki to close the border between the newly independent Finland and Russia under Bolshevik revolution. 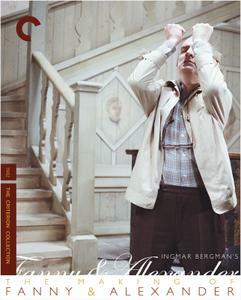 This is Peter Watkins companion-piece to his highly acclaimed "Edvard Munch" (1974). 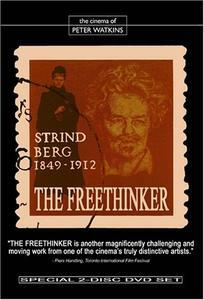 "The Freethinker" examines the life, art, and times of the noted Swedish dramatist August Strindberg, author of Miss Julie, Inferno, and Dance of Death. 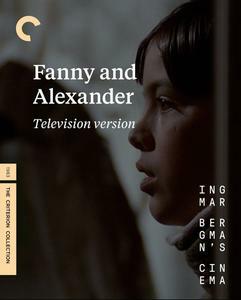 Strindberg is depicted as a rebel, and idealistic and controversial iconoclast who openly criticized the hypocrisy of 19th century society." 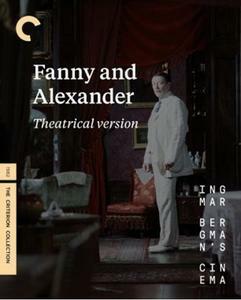 The film broadly focuses on 3 aspects of Strindberg's life- the impact of his childhood on his psychology and future work; the meaning of his relationship with his first wife, and the way in which Strindberg, as an author, created works that confronted the social injustices of their time. 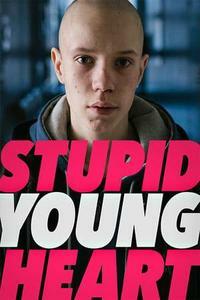 Caroline, a woman in her late thirties, has lost everything and is searching for a new beginning. 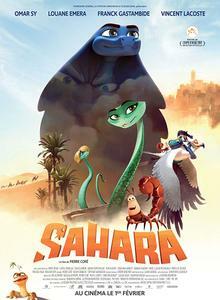 She moves into an old apartment and starts to realize that she is not as alone as she thought she was. 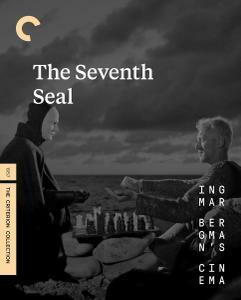 A chronicle of the making of Ingmar Bergman's Oscar winning film.